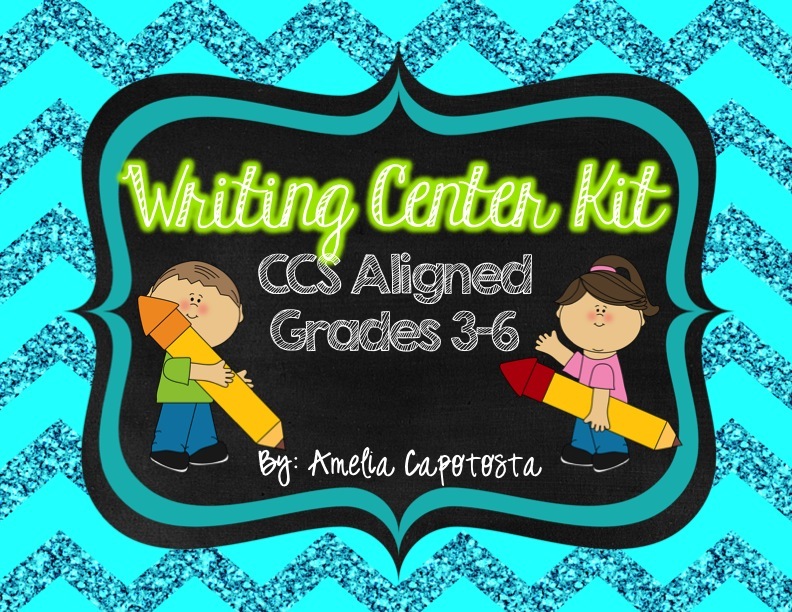 Writing Center Kit FLASH FREEBIE, giveaway & goodies! I am a terrible blogger... I'm sorry! Volleyball season officially started August 1st so I have spent everyday in a gym for hours. My girls have been my focus and I've neglected this lil ol' blog of mine! I've been crafting and can't wait to show you what I've been up to on Monday Made-It! This will be quick since I've spent the last 7 hours in a gym and I miss my hubs! 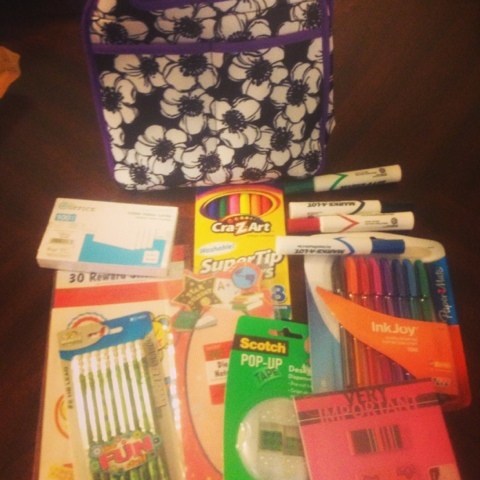 A Chevron, glitter, bright colors, and chalkboard tri-fold Writing Center Starter Kit. Seriously, all of my favs in one! This kit offers 5 writing motivational posters and check lists for writers, 9 different writing direction options, and templates for each type of writing. It also includes letters to make a cute header for the tri-fold. Click here or on the picture to download! 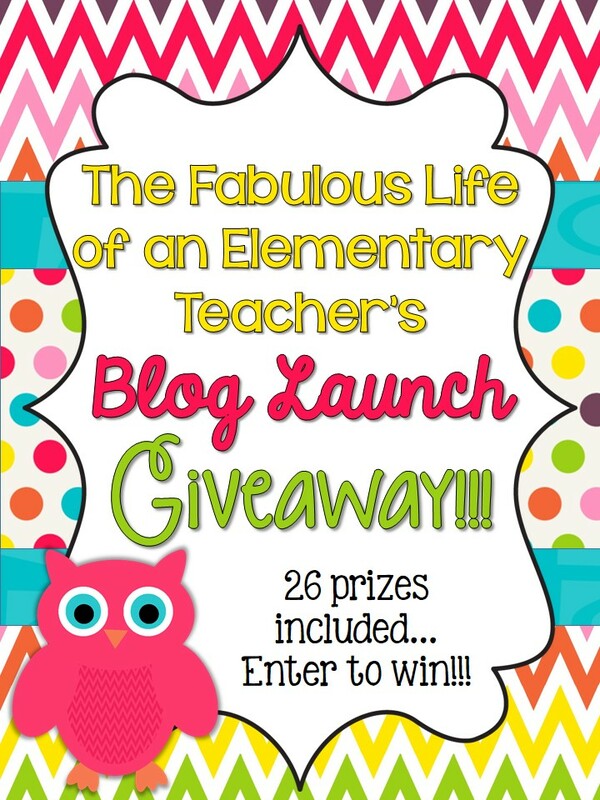 I also want to share two AMAZING giveaways I am participating in! Lastly, I was BLESSED to have participated in the fabulous Back to School Blogger Exchange that Jessica over at Covered in Glitter and Glue organized... she's amazing! Thanks for sticking by me through the busy pre-season. I promise to be more present soon :) Have a great weekend everyone! Yay! Looks like you got some great goodies! 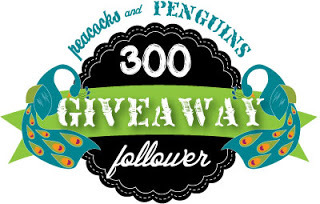 Thanks so much for participating and linking up!